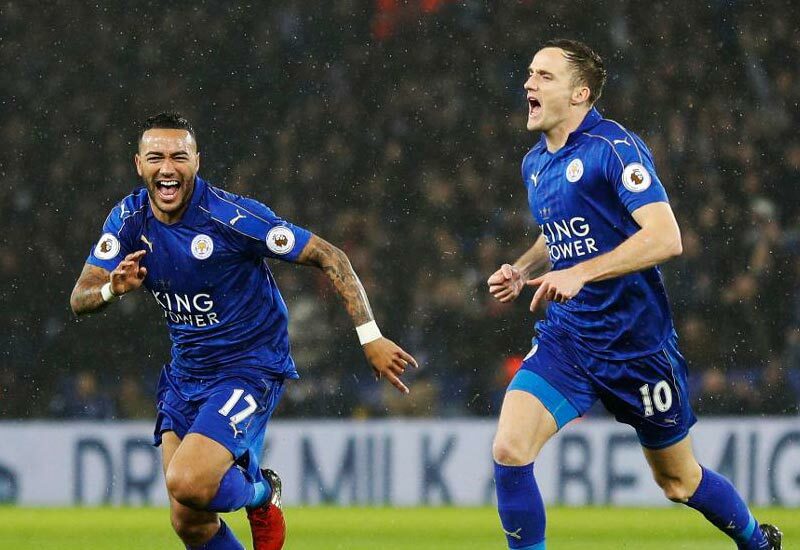 Stoke City vs Leicester City Live Streaming, Lineup: The middle most team of this premier league season Stoke City will face the Leicester City at Britannia Stadium on 03:00 PM GMT. Check the Stoke City vs Leicester City Live Streaming and lineups of the game here. The Stoke City is standing at the 12th position by scored 20 points in 16 games in this PL 2016. Also, the opponent Leicester City is standing at the 14th position by scored 16 points in 16 games of this Premier League 2016-17. The Final score of Stoke City vs Leicester City is 2-2. So, the match ended as the draw and the Stoke City standing at 11th position from 12. Whereas, Leicester City at 15 from 14 NOW! Stoke City line-up: Grant, Johnson, Shawcross, Martins Indi, Pieters, Imbula, Whelan, Diouf, Allen, Krkic, Walters. Subs: Bony, Adam, Shaqiri, Given, Crouch, Sobhi, Ngoy. Leicester City Line-up: Schmeichel, Simpson, Morgan, Huth, Fuchs, Mahrez, Amartey, King, Albrighton, Slimani, Vardy. Subs: Chilwell, Musa, Okazaki, Zieler, Gray, Ulloa, Mendy. The NBC Sports Live and Premier League Extra Time are the official which had the rights to broadcast the Stoke City vs Leicester City today in the United States. SuperSport 3 Africa is the official TV channel which broadcasting the Stoke City vs Leicester City for the people of following countries. Angola, Benin, Botswana, Burkina Faso, Burundi, Congo DR, Equatorial Guinea, Guinea, Liberia, Namibia, Sierra Leone, Tanzania and more. TalkSport Radio World is another source of Audio Live Commentary on Online. This Audio commentary is available on Radio, and it is providing all other Premier League Match stats. BBC will cover the Stoke City vs Leicester City Match as live on BBC Radio 5 live and BBC local radio and also, the viewers can check the official BBC Sports for the Live commentary via text. Check following Official Sports websites to get the Stoke City vs Leicester City Live Score updates. www.espn.com and www.bbc.com/sports are there to provide the Live Text commentary and Live Score update of the Leicester City game. Stay tuned for More Football updates.